FREE 5x7 photo with the Easter Bunny! FREE giveaways and crafts! Photo packages available below. Photo packages: digital image ($10), basket package (1 5x7 print and 4 wallets for $10) and jellybean package (1 6x8 print, 2 5x7 prints, 2 4x6 prints and 4 wallets for $15). 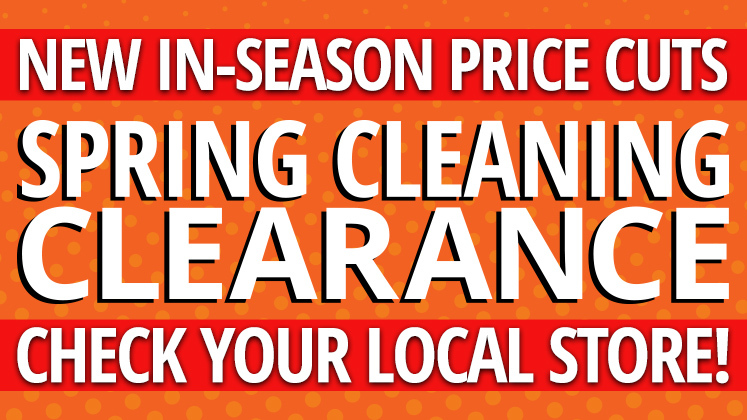 For the best in hunting and fishing gear, shop Bass Pro, your Baltimore sporting goods store. 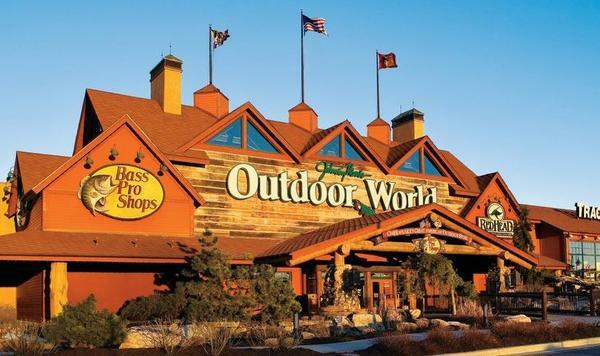 Including an archery lane, rock climbing wall, and a full aquarium with waterfall, the Bass Pro Shops retail store is a leader among Baltimore fishing and hunting outfitters. Whether you need gear for hunting in Maryland, or simply want to maximize your outdoor fun, shop Bass Pro. Join us at our 23,000 gallon aquarium each Saturday and Sunday at 11:15 for Fish Feeding. Our staff will introduce you to the many species of fish in our aquarium. Watch as they are feed and learn about their native waters and facts about their species. How many state record fish do we have in our aquarium? Stop in and answer the question.